If you have any interest in joining the cosmetology industry professionally you will also need to consider it as an investment. You may find beauty schools near you that may seem expensive or way off from your allotted monthly expenses. 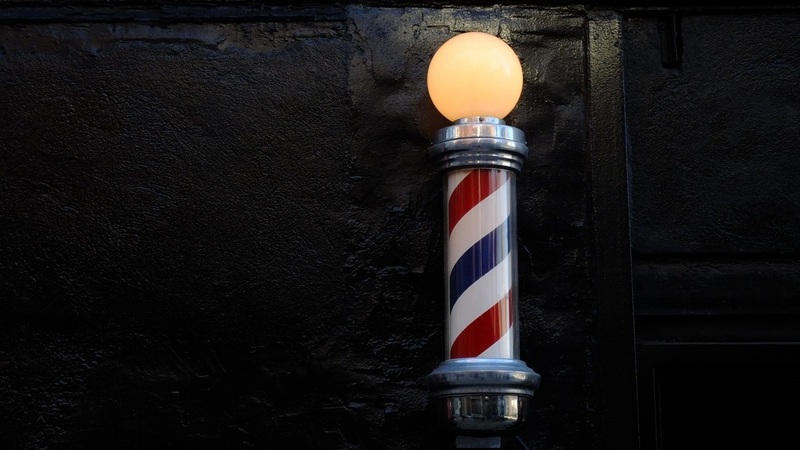 But keep in mind that being a skilled and a licensed cosmetologist is very beneficial in a long-term profession. If you have worries about the student pay but still aim for it, there is a solution for you. In every state and cosmetology schools there is what we call a financial aid programs that could assist you in regards to the program fees. 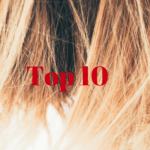 Though it’s impossible to get merits and scholarships, it is always best to approach a financial aid officer to provide you the requirement for cosmetology financial aid and grants. Here’s a short clip from a Financial Aid Officer at Argosy University on how to apply for a cosmetology grant. It may sound quite a risk if you know less about it so we have collected the basic information about financial aid and grant that will give you an idea on how the financial grant application works. 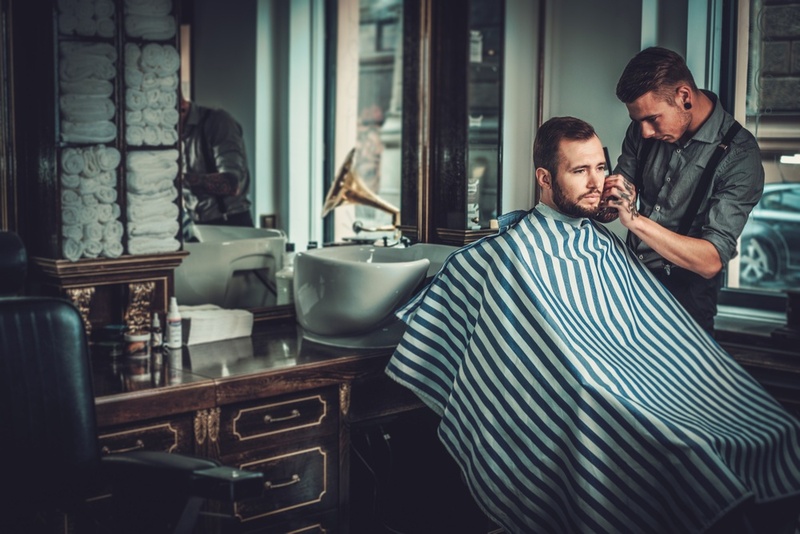 Though it is possible to study cosmetology as a vocation, there’s always an advantage if you can really increase your professional level at the utmost. As most students in this field have aimed for, it is driving their skill into a much higher caliber from learning and training in highly notable colleges to get selected in a film and fashion industry but it always comes at a hefty price. 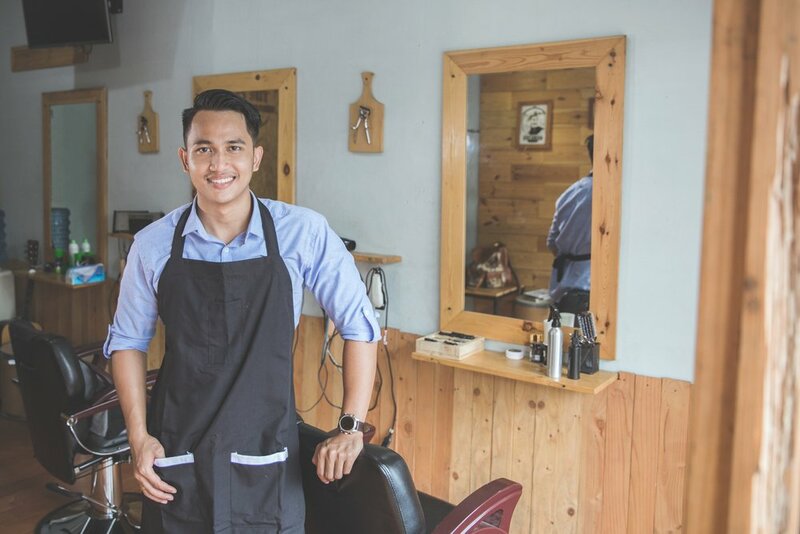 WHY RISK IN A COSMETOLOGY CAREER OPPORTUNITY? Cosmetology continues to attract students as a career opportunity. While it is a competitive field, it is also a profession in which the self-motivating, hardworking, individual can carve out a lucrative career. 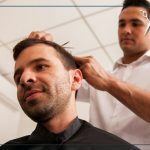 The abundance of hair salons, beauty salons and day spas attest to the vitality of the profession as a career choice. But as with any professional career, significant schooling and training is necessary. 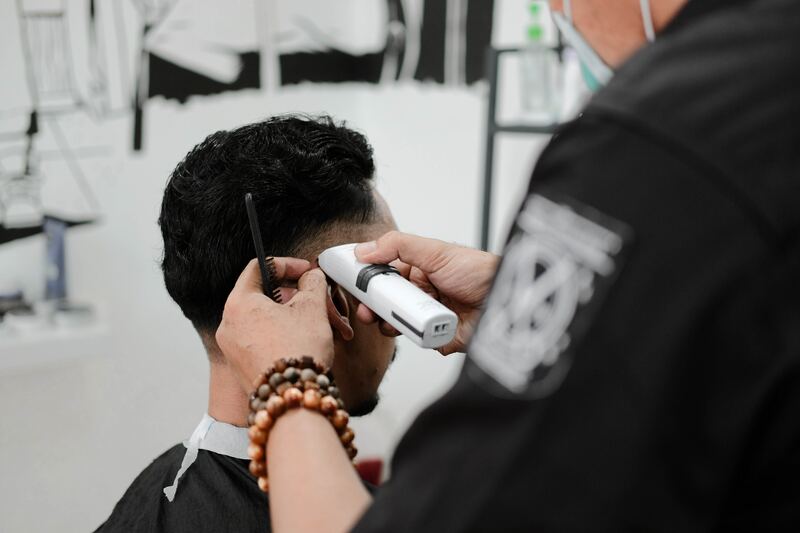 Most states require cosmetologists to be certified, and the way to that certification is through college or vocational school. Students pursuing cosmetology as a career path will find that there are many grant programs in place to help them achieve their goals. Grants are available from a variety of sources, including the Federal and state governments, colleges and vocational schools and professional associations. The Federal Pell Grant  – This is the most popular of all government financial aid programs. The Pell grant is designed to help low income students afford the costs of a college education. The grant is open to all college-bound students who meet the minimum income requirements. Final award amounts are based on financial need, total cost of attendance and full or part time enrollment status. The maximum award amount is $5,500. The Federal Supplemental Educational Opportunity Grant – The FSEOG is available to low income undergraduate students who have qualified for the Federal Pell grant, but still have an excess of unmet need. Award amounts range from $100 to $4000, depending on the student’s financial need and the availability of funds. The FSEOG is strictly first come first served, so it is important to apply early. Both of these grants offer students the privilege to pursue a cosmetology career at a very low-interest loans and opportunity. But to begin with, you must have to pass an eligibility test by consulting a financial aid officer that could help you look into government programs that will qualify you for a scholarship. 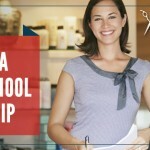 WHAT ARE THE TYPES OF SCHOLARSHIP AVAILABLE FOR A COSMETOLOGY CAREER? A grant cosmetology scholarships are money that you will not have to pay back. Unlike loans, grant cosmetology scholarships consist of free money that can be used to pay for school. Grant cosmetology scholarships usually come from the state, the government or the college that you are attending. Completing the Free Application for Federal Student Aid (FAFSA) is a great starting point if you are in need of financial aid for college. Cosmetology Scholarships are granted because you do not have to pay it back. Students usually receive cosmetology scholarships because they did something special. Reasons can include getting good grades, doing well in sports, providing community service, etc. Work-study cosmetology scholarships allow students to work in part-time jobs to earn money for college. Work-study is different than having just any job because these programs help students gain experience related to the program they study in school. A loan is a money you borrow from a lender. Loans can come from public lenders such as the Department of Education or private lending companies (e.g. banks, credit unions, etc.). These scholarships are often awarded in different kinds of basis from merits to backgrounds or from talent and previous grades but all of it actually plays quite a big role when applying for a financial aid program. The basis of determining a student’s financial need will be an analysis of the financial status of the student’s and / or the parent’s income. This analysis is accomplished by completing a Free Application for Federal Student Aid (FAFSA) distributed by the U.S. Department of Education. Now if you think you are qualified, you may apply online, or find a cosmetology school in your area for more information. ARE READY TO FILE A FAFSA APPLICATION? Use may use this link to direct you to the professional FAFSA Application Service for fast and easy submittal. Or see a Financial Aid Officer at a cosmetology school near you. DO YOU NEED A NIFTY FINANCIAL AID ELIGIBILITY CALCULATOR? 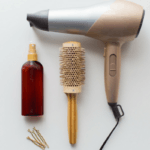 Here is Net Price Calculator from RAPHAEL’S School of Beauty Culture, Inc. that may help you get a meaningful estimate of total, out-of-pocket costs, based on your particular financial circumstances and anticipated aid. It does not replace speaking with a Financial Aid specialist as each persons’ circumstances may differ. Please Note: Results from this tool are only an estimate of financial aid eligibility.